Whether it is on the stage, or online Sarah's purpose is to share, connect and inspire!Sarah's keynote address, "9 Ways To Use Your Website To Grow Your Business," marries universal laws of abundance, harvest and creation with modern technology and online audiences to inspire not just a web presence, but also living connection between you and the communities you serve.As co-founder of JamboJon, a website development company dedicated to building websites that help people grow their business, Sarah's unique experience with sales, psychology, and human connection give her the ability, along with her team, to create a product that harmonize three components of website development including technology, storytelling and graphics.Sarah helps entrepreneurs and small business owners clarify their purpose, create successful sales funnels, and grow a base of raving fans. Sarah believes, "Our whole community is improved when we individually choose excellence in our given field. Marketing is simply a way of connecting with your tribe, the people who need what you offer. 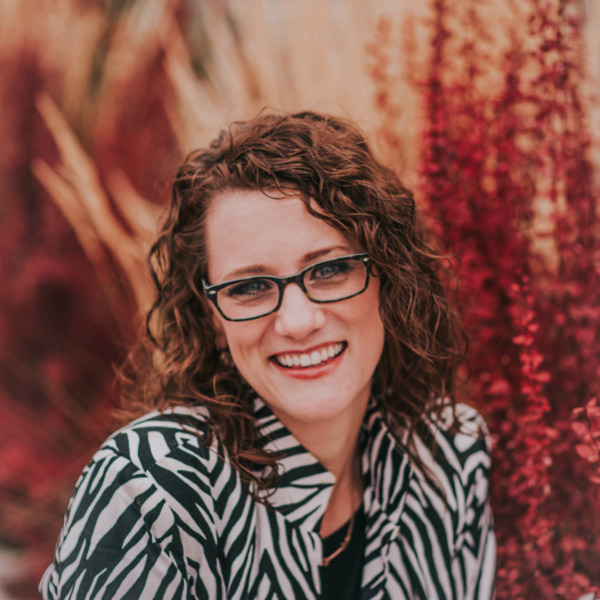 "Writing is a lifelong passion for Sarah, whose work has been seen in newspapers, social media outlets, blogs, websites, newsletters, and printed materials for more than 200 companies over the past decade. She has served as editor for three full length novels and just finished writing her first book. Sarah serves a the Vice President for the Evans Biography Award, and has twice been BNI chapter presidents. She proudly earned her Organization Communications Degree from the University of Utah. She is married to her college sweetheart for nearly 19 years and they are the proud parents of four children. She loves anything that has to do with a garden, cozying up to a good love story, and baking chocolate chip cookies.